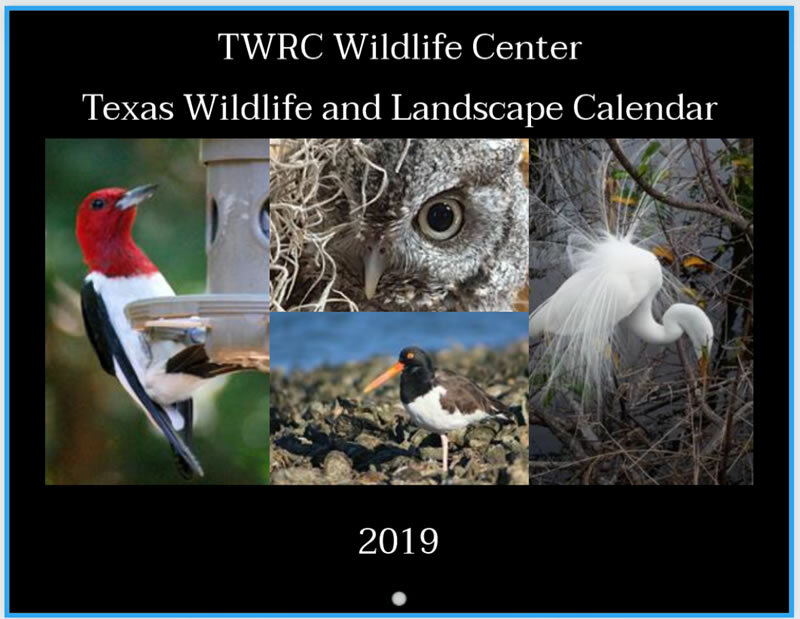 Although our photo contest has ended, there’s still time to purchase the 2019 calendar featuring the 12 contest winners, as well as a page featuring entries #13 – 25. To purchase these limited quantity calendars, please Click Here! To see the 12 contest winners, please Click Here!